PoLiTiCkS! : We're All in the Same Vote/s. Midterminal Conditions. 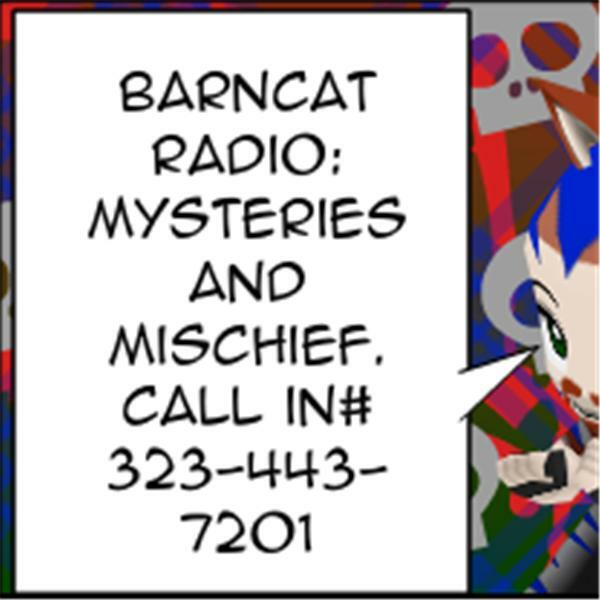 Break out your voter pamphlets, 323-443-7201, BarnCat's gonna get Boringly Political and may get Annoyingly Ranty too!